The Story: A scientist becomes obsessed with bringing back his family members who died in a traffic accident. I'm always a fan of science fiction movies that explore more contained elements of the genre versus going for the blockbuster sized, special effects driven home run shot even if they come with more pressure to deliver a strong story. 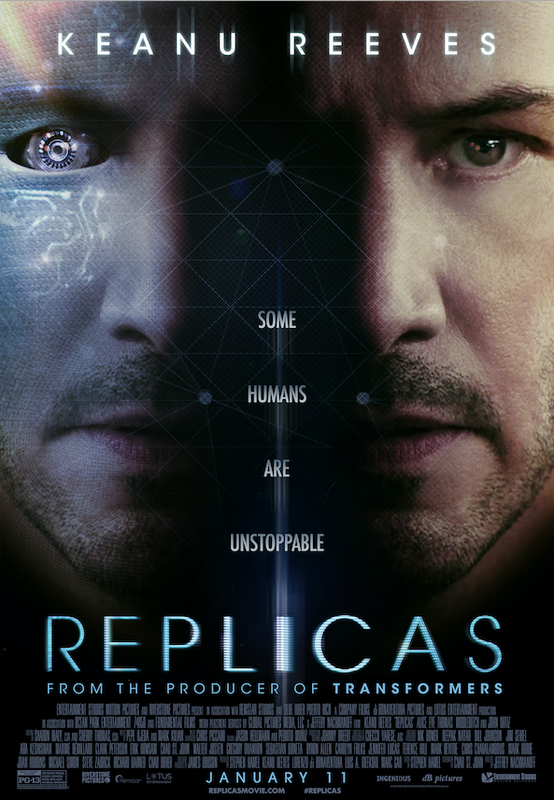 Ex Machina and Arrival would be good examples of when it's done really well and, while Replicas came out with a lot of potential, I feel like more could have been done to explore the science in creative ways rather than having it end up as nothing more than a vehicle for Keanu Reeves to do something other than shoot bad guys. Because we love it when he does that. The basic idea of the story is about taking all of the information from a human brain and transferring it to a synthetic brain encased in a robot form. 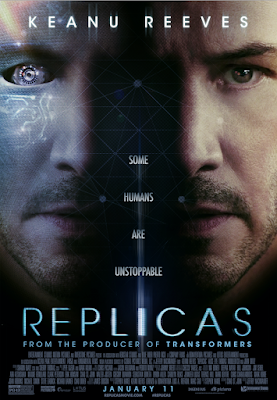 Before there is any chance to really explore this idea and flesh it out, the story upgrades to cloning which is even more of a controversial topic but still didn't really go into the societal implications of what was being done. There was definitely a lot of the science portion of science fiction left on the table in favor of Keanu's character obsessively trying to save his family. 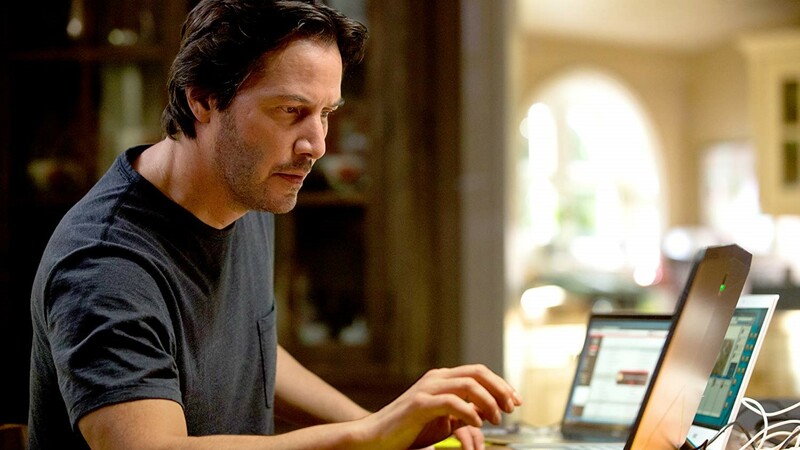 Keanu Reeves of course is a big star although not necessarily for his ability to deliver nuanced performances but more for his ability to be Keanu Reeves no matter what type of character he is playing. I honestly wasn't expecting a lot from Keanu in this movie and my opinion didn't change once the credits started rolling, it's just always cool to see him on screen. The movie itself is filled with laughable and cringe worthy dialog from start to finish and the plot has a hard time avoiding holes and logic gaps but none of that ever stops it from being entertaining and worth checking out.